Dearborn, MI ‒ February 16, 2018 ‒ Leading recruitment and staffing firm G-TECH Services, Inc. has been recognized with Inavero’s Best of Staffing® Client and Talent Awards for providing outstanding service to both clients and job seekers. Presented in partnership with CareerBuilder, Inavero’s Best of Staffing distinction is given to companies that are proven industry leaders in service quality based on the ratings given to them by their clients and recruits. On average, clients of winning agencies are 2.5 times more likely to be completely satisfied with their service providers compared to those working with non-winning agencies. With the growing competition for top technical talent, G-TECH works closely with their clients, ranging from mid-sized firms to global Fortune 100 corporations, to understand their goals and provide flexible talent solutions that meet their distinct needs. 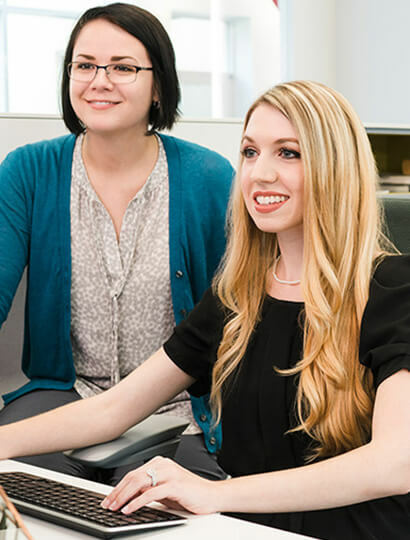 By taking time to develop relationships with their candidates, G-TECH recruiters are able to place job seekers in roles that fit their professional and personal goals.